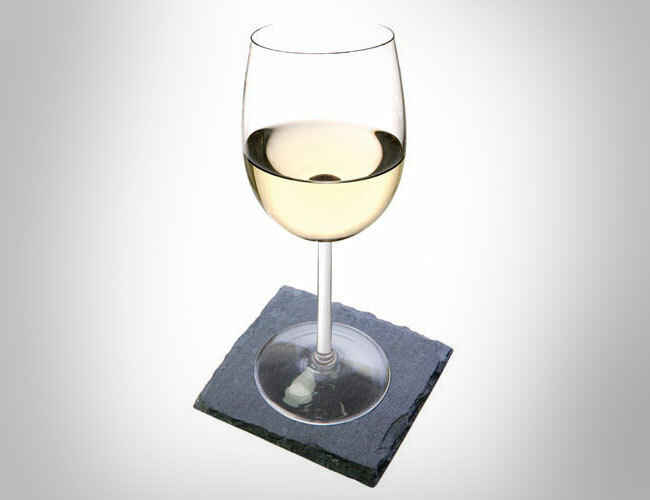 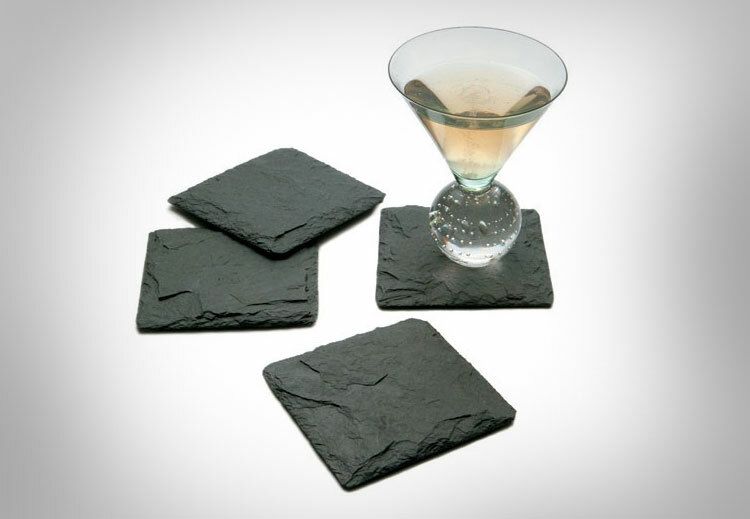 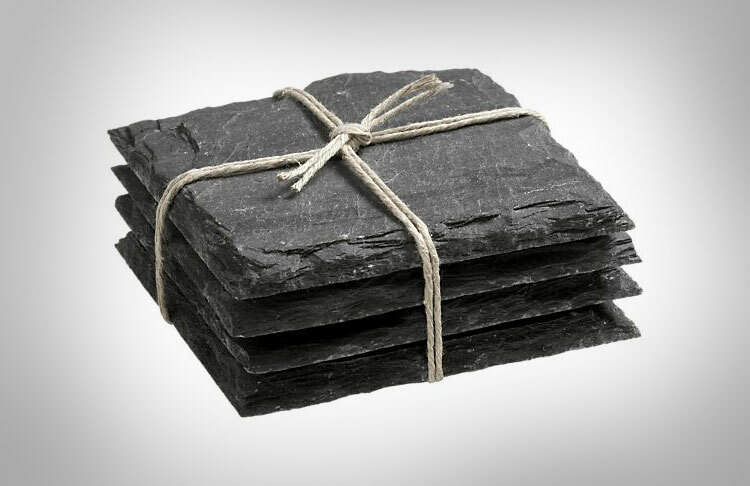 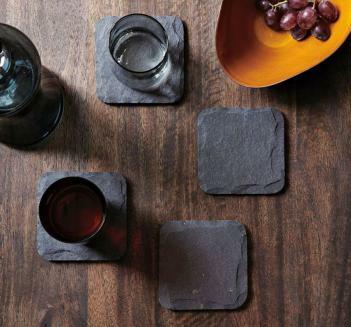 Add a little bit of class and sophistication to your house with the slate stone coasters. 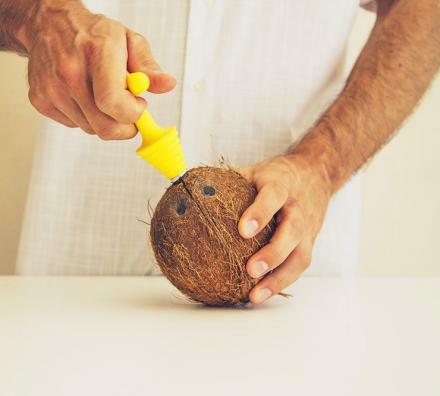 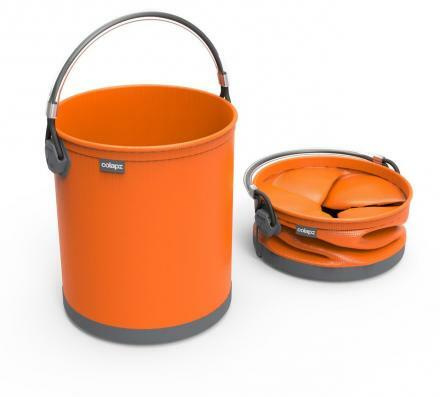 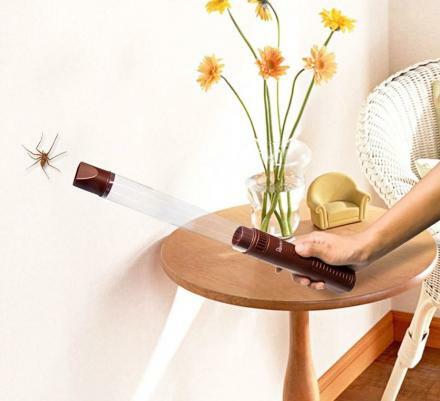 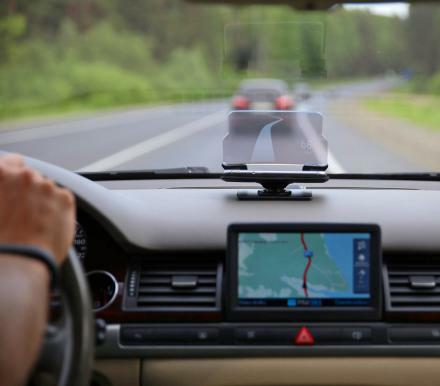 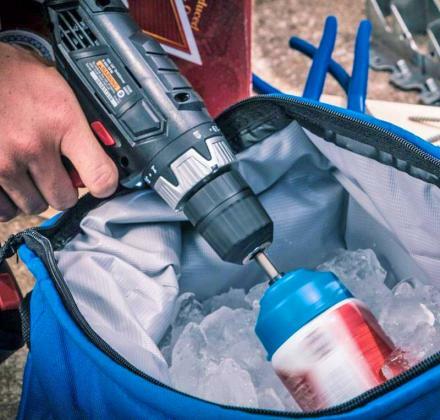 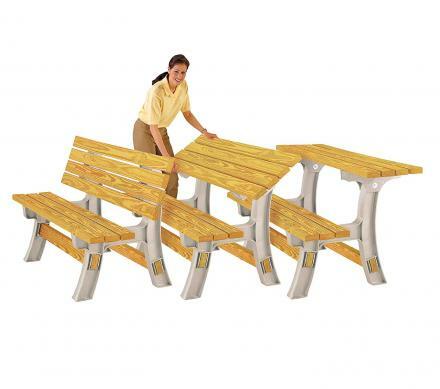 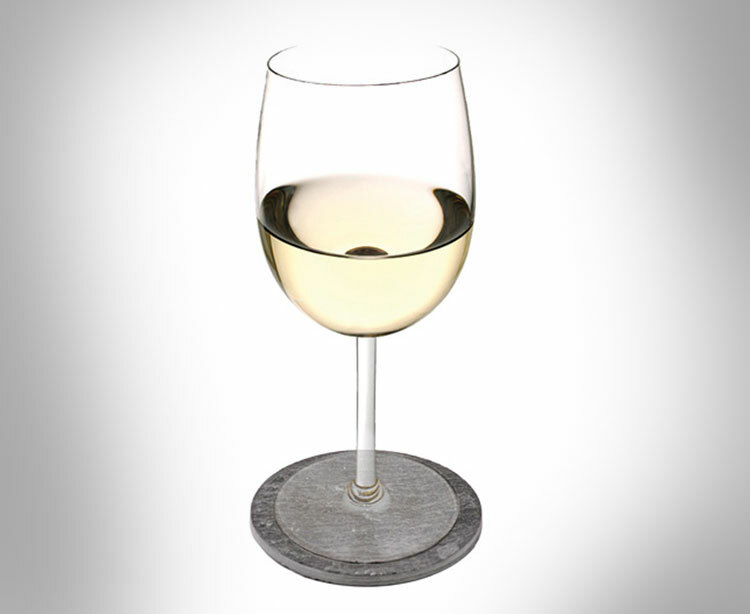 No longer will you need to steal the beer coasters at every restaurant you go to just to use them at home, but in reality you don't actually need coasters on a plastic folding table. If you were to ever move out of your Mom's basement and get your own house, and maybe even purchase a wooden coffee table, you may then need some coasters. 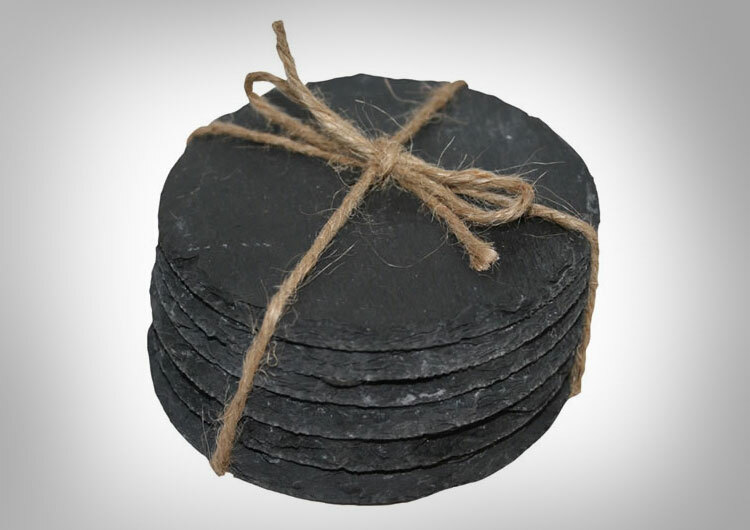 Perfect for wine, cocktails, or milk, the slate stone coasters are made from slate stone with felt coating on the back to protect your table, come in a set of 4 square coasters and 4 round coasters, the square coasters measure 4 inches x 4 inches, and the round coasters measures 4 inches in diameter.